Point Foundation values are centred on the mission statement LIVE. LIFE. LEARN aiming to raise sufficient funding to bring compassion & education to transform the lives of thousands of impoverished children, their families and communities within certain areas of Africa. 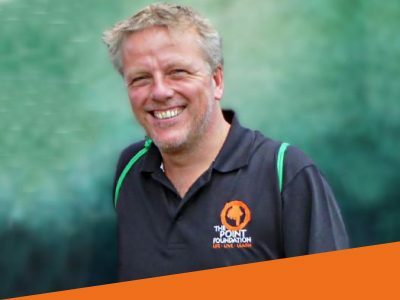 All Point Foundation board and team members are voluntary, dedicating their skills & time outside normal working hours to promote cause awareness, organise fundraising, develop and sustain projects. Some Foundation members are able to commit to self-funded field visits to projects, gaining first-hand experience of how funding can create change. PF are deeply grateful to the scores of volunteers and supporters, past and present, who travel out to help. Sally is a British sporting legend, winning Olympic Gold for the 400m hurdles in 1992. She’s still the only woman to hold the European, World, Commonwealth and Olympic 400m hurdles titles concurrently. 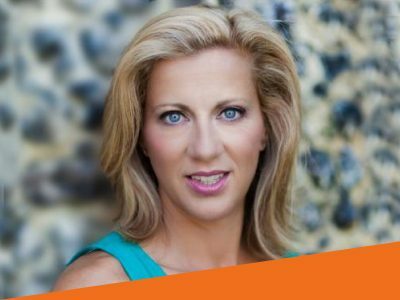 Today she mixes motivational speaking, managing her conference venue, TV appearances and running high profile corporate wellbeing programmes. Sally became PF Patron in 2008, after a visit to the Noel Orphanage in Rwanda with Foundation members. Touched by the needs of the children, she feels PF projects are truly worthwhile causes to champion. Her patronage is hands on, helping with fundraising events or donating winnings from TV shows like Weakest Link, Beat The Kid &The Cube. 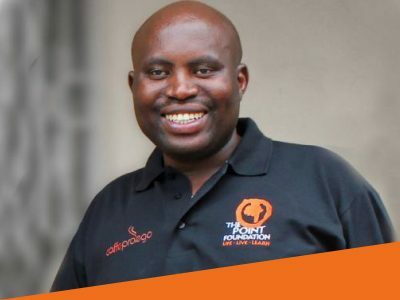 Charles is MD of Caffe Praego Coffee Company & K.T.A Ltd – both of which are funding partners of the Point Foundation. 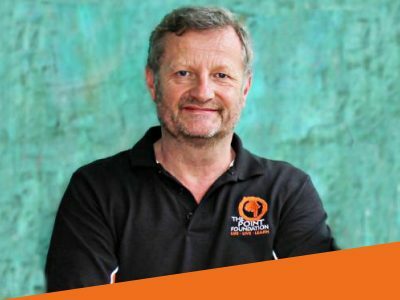 He’s the founding member of the Foundation following personal visits to impoverished areas of Bulgaria, South Africa & Rwanda, where he saw so many children in desperate need of support. 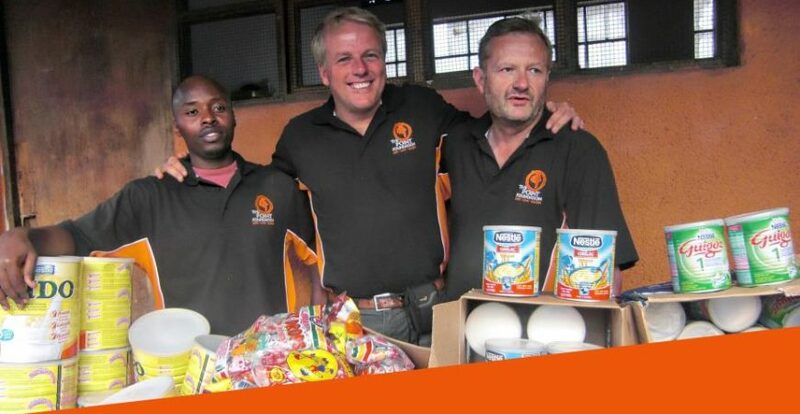 Charles committed his help through funding from the vending industry & corporate associations and is responsible for the initiative of all PF projects. Charles has made numerous visits to all the projects and built respect & trust with the local communities. He’s the primary fundraiser and driving force behind the Foundation, personally involved on every level and inspirational in his leadership. Tim runs an event management, consultancy & communications business. He began helping PF with fundraising and marketing in 2008, joining the board as a Trustee & Director in 2010. Tim visits the projects in Rwanda and uses his French language skills to good effect in deepening the strong partnerships there. 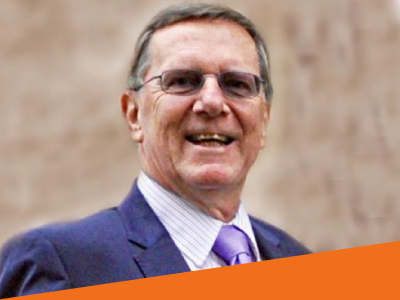 His experience in business and with people is an asset in building the Foundation’s educational projects. Tim’s wife and children have actively supported PF both in the UK and Rwanda. Adrian became a Trustee with Point Foundation at the very start in 2006, following his retirement from a successful career at Deloitte. His financial background and organisational skills are crucial in keeping the PF’s accounts in good order. Adrian works closely with the Chairman on monthly budgets, liaises with PF auditors Mazars and finalises Charity Commission returns. He is always available to offer help and advice to the Board on the management of funds. 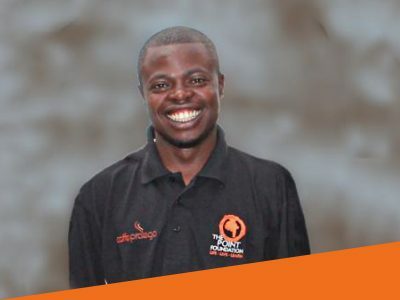 Viateur is an accomplished Physiotherapist ( Bsc, Honours ) with 10 years’ experience. Born in Rwanda, he also trained in South Africa. He specialises in Cerebral Palsy & developing community based programmes and is fluent in English, French and native Kinyarwanda. Viateur joined PF in 2013, to support PF’s Disability Programme at the Noel Orphanage. He helped develop further projects & became Manager for Rwanda in 2014. He oversees projects at grass roots level, assists international PF visitors and is in daily contact with the PF in UK, ensuring projects are sustained with maximum benefit. 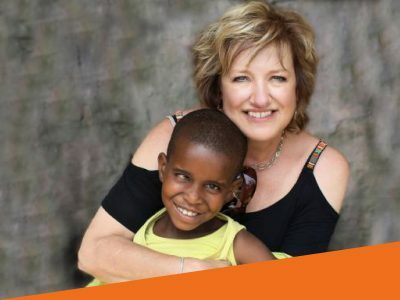 Married to Charles, Karen is a director of K.T.A Ltd & has been involved with the Foundation from its conception in 2006 and has visited all projects in Africa and Rwanda many times. Her past experience in teaching has initiated some of the Foundation’s educational projects. In 2009 she wound down her graphics company to concentrate on PF administration which is now solidly full time. Karen is responsible for managing and coordinating the PF office, creative marketing and media as well as liaising with all PF team members, fundraisers and donors. Didier became associated with the Foundation in Rwanda during 2007 when PF started working with the Noel Orphanage where he lived. 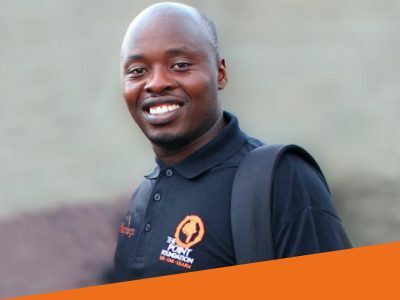 He maintains connections with & mentors past and present PF sponsored students living in Kigali and its outskirts. Gasiwiga grew up at the Noel Orphanage in Rwanda and joined PF as a team member in 2010. 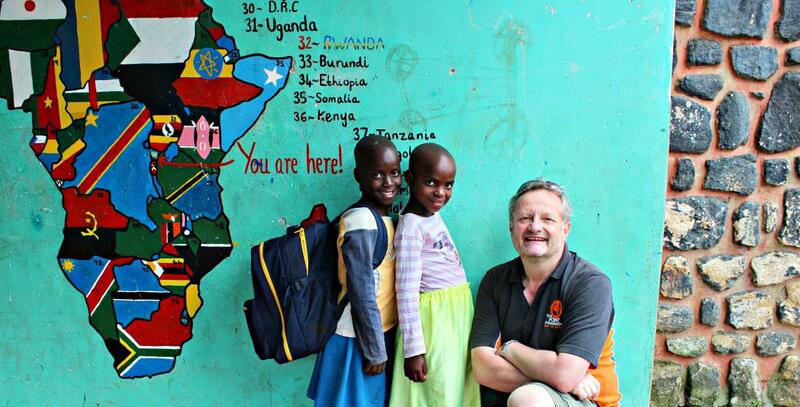 He keeps PF updated on progress or needs for their sponsored children in the Gisenyi area. Gasiwiga accompanies all PF team visits and acts as a translator where needed.